This is the first monthly update celebrating the centennial of the 1910 season. The end of April saw the season two weeks old. Teams had played between nine and 15 games. The World Champion Pirates were in first place in the National League, percentage points ahead of the Giants. The Phillies and Cubs also had winning records, while the other four teams had winning percentages in .300s. At 4-9, the Brooklyn Superbas were dead last. In the American League the defending champion Tigers at 8-4 were a game ahead of the Athletics. New York, Boston, and Cleveland all had winning records, while the Browns were in last place at 3-6. It’s much too early in the season to make any generalizations, but so far the Highlanders (Yankees) are the surprise of the AL while the failure of Cincinnati to rise above seventh place is the surprise of the AL. In the next month, things will change. 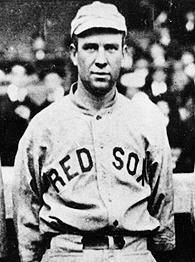 New manager Patsy Donovan (former manager Fred Lake was now with the other Boston team) had a good enough team he could stand pat for the most part. 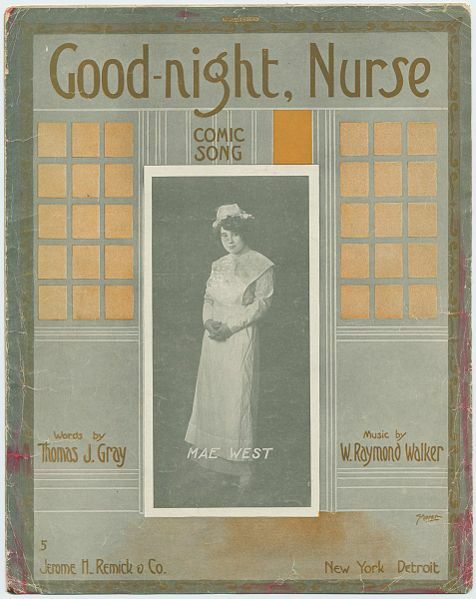 There were two changes from the 1909 starting roster that finished 9.5 games out of first. Both were significant. The infield had one of them. Jake Stahl remained at first base, Heinie Wagner at short, and Harry Lord at third. The new guy was Larry Gardner, a good fielding second baseman who would turn into a very good hitter for Boston. His arm was good enough that in the latter part of his career he would shift to third and Boston wouldn’t skip a beat. The other big change was in the outfield. Duffy Lewis took over left field from Harry Niles. Tris Speaker remained the center fielder and the three hitter. 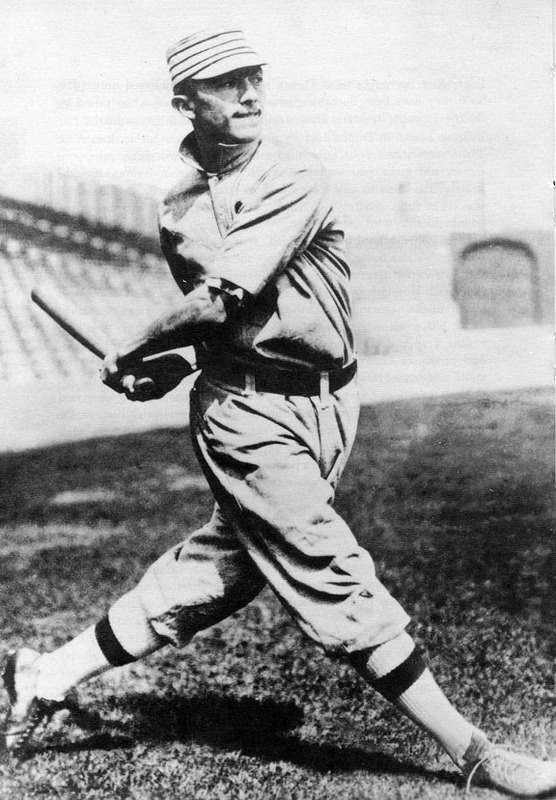 Harry Hooper, who was the fourth outfielder in 1909 took on the right field post and led off. 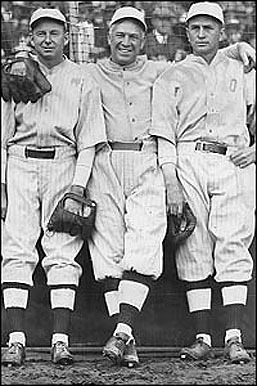 There was a time when fans, pundits, and historians refered to this trio as the greatest outfield ever. You don’t hear that much today, but it’s been recent enough that I recall a few old timers using that kind of talk about Lewis, Speaker, Hooper. Both Speaker and Hooper ultimately made the Hall of Fame. The catcher was Bill Carrigan. He wasn’t a particularly good hitter, but was a premier defensive specialist of his day. That seems to be a common theme of the era. The best teams have catchers who are good backstops and any hitting is gravy. 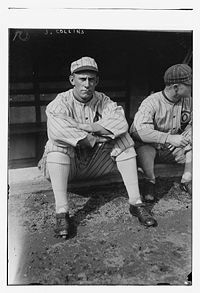 There were major trades during the 1910 season that really strengthened the Boston bench, but they began the season with Niles as the backup outfielder, Tom Madden the backup catcher, and a bunch of guys who didn’t get into 20 games as the infield. The pitching staff was also fairly stable. The 1909 staff of Frank Arellanes, Eddie Cicotte, Smoky Joe Wood, and Charlie Chech was intact except for Chech. 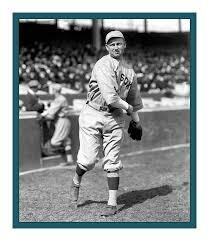 Ray Collins, Charley Hall, Ed Karger, and Charlie Smith were new and expected to solidify the mound. The problem was that most of them were inexperienced. 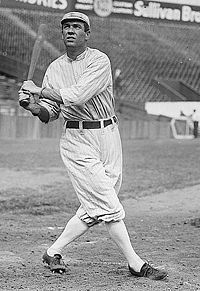 Collins was a rookie in 1909, getting into only 12 games. 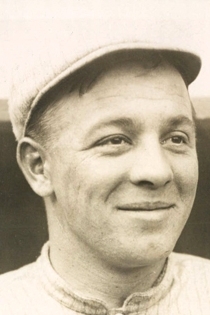 Hall had pitched only 11 games the year before. The ones with experience weren’t very good. Smith came over from Washington where he hadn’t been very good. 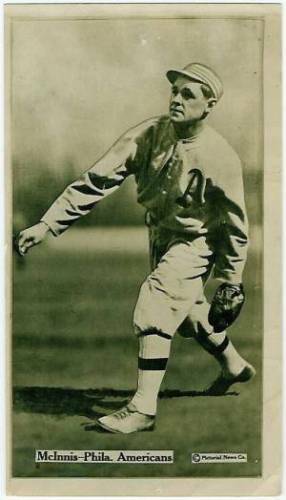 Karger was a career National Leaguer who hadn’t been particularly distinguished. So Boston was improved, but the pitching was a question. If it reached its potential, then the team could move up. If not, well, it was going to be a long year.